The Great Idea Challenge is a celebration of the Oklahoma City Community Foundation’s 50th anniversary and the momentum caused by our founder, John E. Kirkpatrick, who had the courage to believe in Oklahoma City. In the spirit of Mr. Kirkpatrick’s ingenuity, we launched a competitive grant process in 2018 seeking bold and innovative community projects that will impact Oklahoma City and central Oklahoma throughout the next 50 years. Nearly 100 ideas were submitted to The Great Idea Challenge and ultimately six projects were chosen for funding. In total, the Oklahoma City Community Foundation is awarding $1 million to fund the following great ideas! Each of the programs are detailed below, followed by three runners-up. 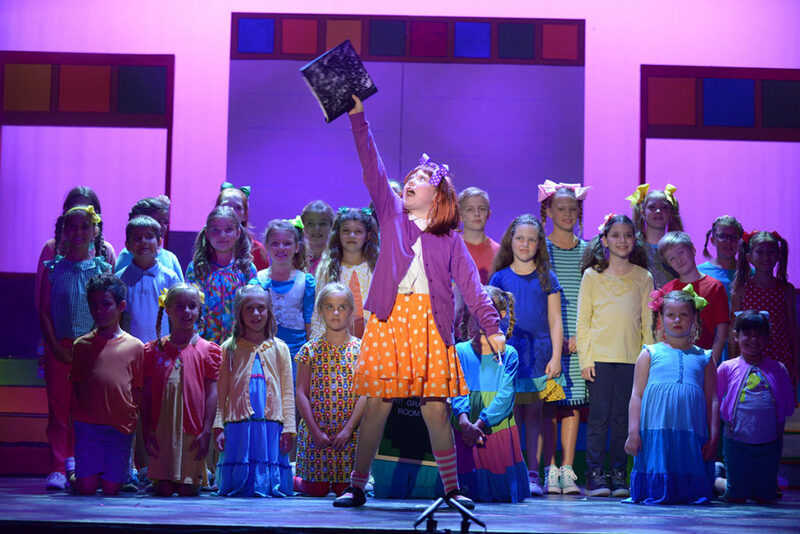 An online hub to find theatrical performances, dance productions, art classes, museum exhibits and other nonprofit arts programming in central Oklahoma. A menu of art educational programs for youth, linking educators with free and low-cost arts opportunities for schools across the state. A vital tool for growing audiences and increasing cultural engagement across central Oklahoma. Collaboration with Allied Arts member agencies, local nonprofit arts organizations and the Oklahoma City Convention and Visitors Bureau. 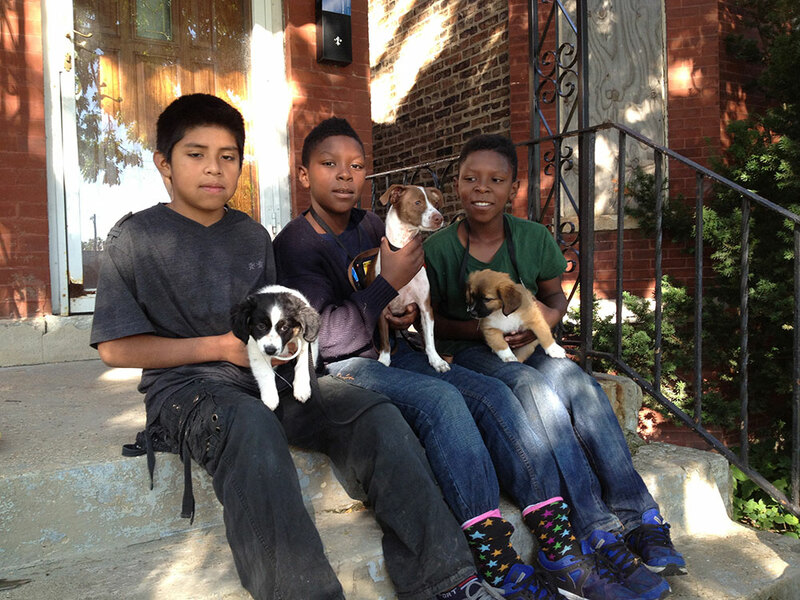 Outreach to residents living in targeted zip codes through a door-to-door approach that offers free or low-cost pet wellness services, such as vaccinations, spay/neuter surgeries, pet supplies, identification tags and food. Increased access to pet resources, keeping pets in their homes and reducing the number of pets surrendered to Oklahoma City Animal Welfare. Neighborhood liaisons who will help connect underserved residents with needed health and social services. Collaboration with Central Oklahoma Humane Society, Oklahoma City Animal Welfare, Health Alliance for the Uninsured, Oklahoma City-County Health Department and others. Guidance and support to female business-owners. 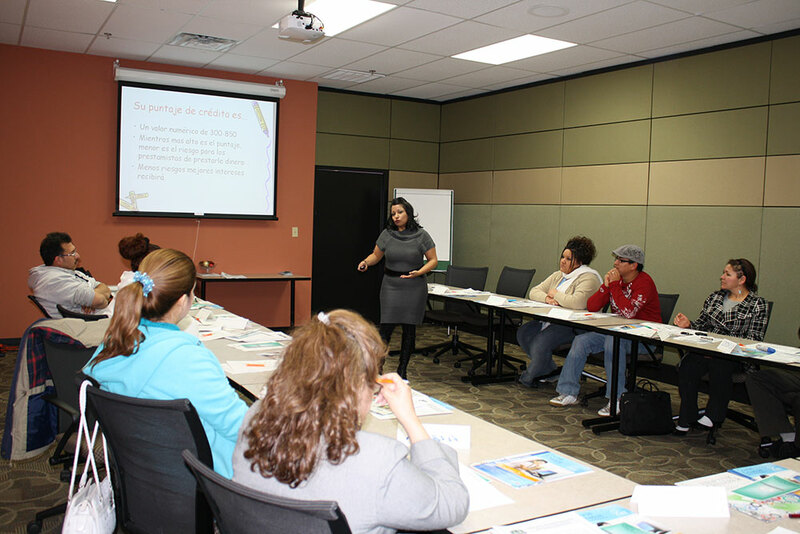 Implementation of bilingual, small business development curriculum. Bilingual business counseling, training, mentoring and networking opportunities to help women launch, sustain and grow business ventures. Collaboration with University of Central Oklahoma, SCORE, Simmons Bank, Metro Technology Centers, Oklahoma City Community College and Rose State College. In-depth information about programs, training and services to help underserved jobseekers follow a career pathway. Collaboration among partner agencies to provide better access to information for jobseekers who face significant challenges to employment. A program that matches industry and employer needs with opportunities for training and career goal-setting for jobseekers. Collaboration with Catholic Charities, Homeless Alliance, TEEM, United Way of Central Oklahoma, Oklahoma City Chamber of Commerce and others. 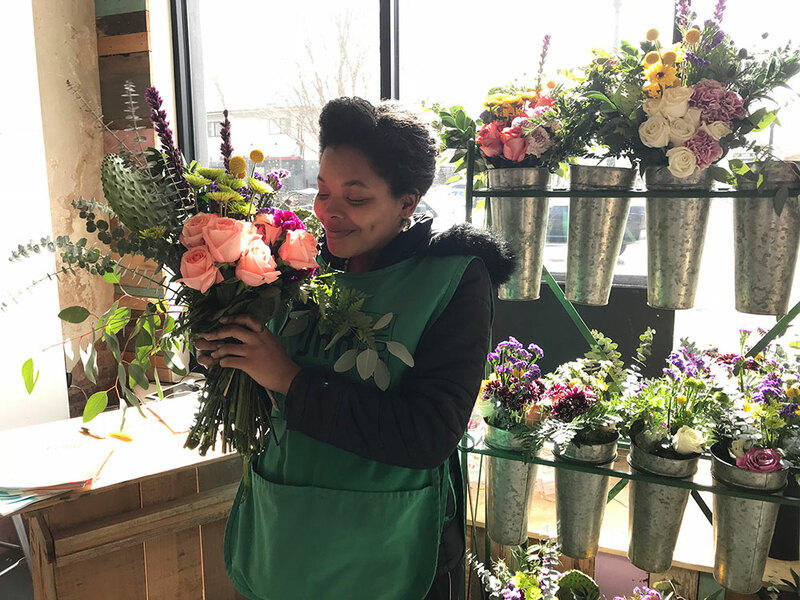 A new brick-and-mortar flower shop, creating the first of a network of businesses that engage underemployed populations. An incubation space, where new ideas and products can be tested for future employment programs and social enterprise ventures. Employment and job-training opportunities to build skills and gain experience to help with the transition to further community-based employment. Collaboration with local business mentors, real estate developers and floral wholesale and retail businesses. A comprehensive mobile-health-care unit in Oklahoma County, led by a team of nurses and health educators serving vulnerable populations with poor health and limited access to health care. 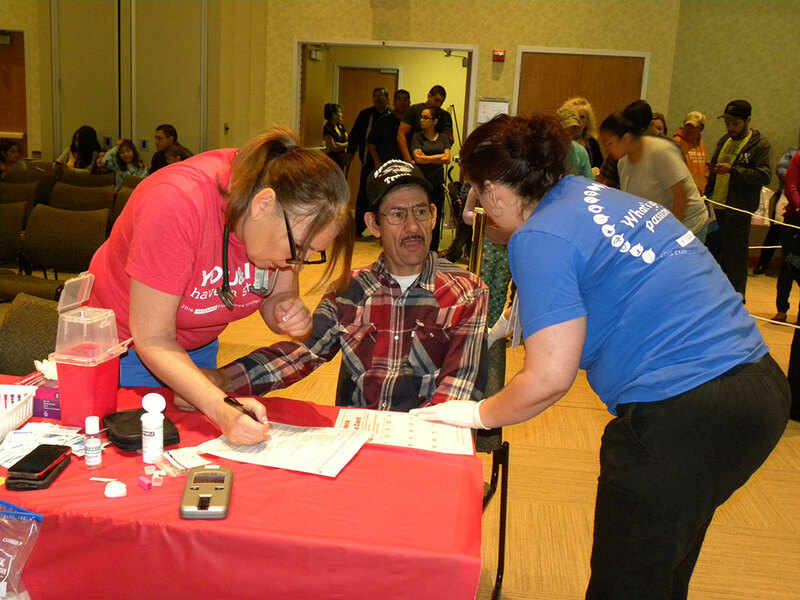 Outreach to underserved patients in their neighborhoods through case management, chronic disease support, health screenings, food distribution, cooking demonstrations, support groups and wellness resources. Connection to consistent care, improving the health of Oklahoma families long-term. 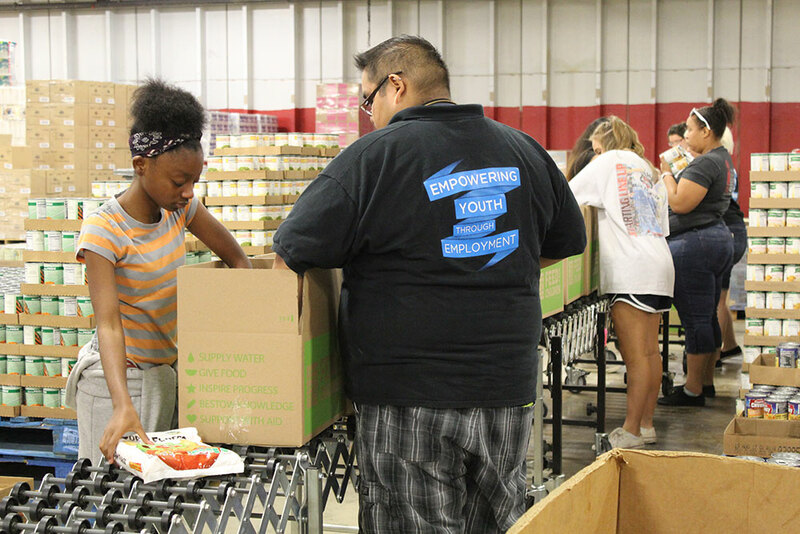 Collaboration with the Oklahoma Lions Service Foundation and the Regional Food Bank of Oklahoma. The following projects advanced to the final stage of the Great Idea Challenge but were not selected for complete funding. The Oklahoma City Community Foundation awarded each organization a grant to further develop their project and encourages consideration by other funders. A family resiliency team, working in a comprehensive assessment, referral and resource center to strengthen families and correct conditions that lead to removal of children. On-site programs to serve medical, mental, behavioral, developmental and crisis needs. Greater frequency and quality of family visits through a visitation center. Collaboration with the Children and Family Council of Oklahoma County, Oklahoma Department of Human Services Child Welfare Service and others. Introduction of new urban and natural environments that challenge the public to see naturalized plants in an aesthetic way. Cultivated vacant lots throughout the downtown area, featuring vertical gardens on walls and fences, using low maintenance, native plants. Collaboration with Midtown Renaissance and Downtown OKC. An effort to build better blocks, one lot at a time, through neighbor-led reinvestment. A program to fill gaps in Oklahoma City neighborhoods with dignified, income-producing buildings that underpin the long-term wealth of a city and its citizens. Training and one-on-one mentoring to help for residents to establish small-scale development opportunities from existing buildings or lots. Collaboration with the Neighborhood Alliance of Central Oklahoma and The Alliance of Economic Development of OKC.